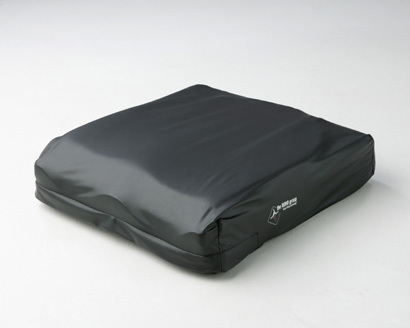 The NEW ROHO Heavy Duty cover for the ROHO Hybrid Elite Cushion helps protect the cushion from every-day wear. It is also ideal from protection against incontinence with its fluid-resistant material and durable construction. 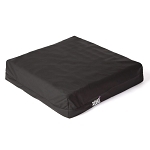 Although this new cover is ruggedly designed, it still allows for the benefit of the therapeutic skin protection of the ROHO cushion. Encased foam is stitched into the cover for added comfort around the leg trough areas. The Heavy Duty Cover design allows for easy access to the ROHO Hybrid Elite Cushion valves with a double pull zipper. Sizes available for all standard ROHO Hybrid Elite Cushion sizes.